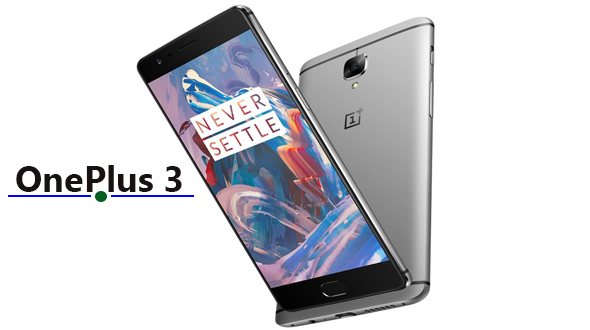 As confirmed by OnePlus Co-Founder Carl Pei, OnePlus 3 is going to be launched in Second quarter of 2016. The recent leak about the device by Evan Blass shows the design of the device and believe us it look same as the HTC latest Flagship HTC 10. As per the liked image (featured above), you can see a Smartphone with a metallic design, a camera that bulges slightly out of the back side, a USB-C port and 3.5mm headphone jacks. There’s also a bottom speaker grill and a hefty home button that will presumably function as a fingerprint scanner. Blass also says the phone will have a 3,000 mAh battery (as per the earlier report it was expected to be 3500 mAh). As far as the specifications are concerned, the OnePlus 3 (model number A3000) could pack a 1080p HD display, 4 GB of RAM and 32 GB of internal memory. Unsurprisingly, this should all be powered by a Snapdragon 820 chipset coupled with an Adreno 530 GPU. The cameras were said to be 16 MP on the rear and 8 MP on the front. This design and Specification (as per report till now) the Phone is definitely going to be flagship killer, as OnePlus always manage to find the best combination of prices and specification with their Flagships. We will keep you posted with all the details and leaks about the device as it happens. Do share you views on the design of OnePlus 3 (leaked by Evan Blass) in comment section below.